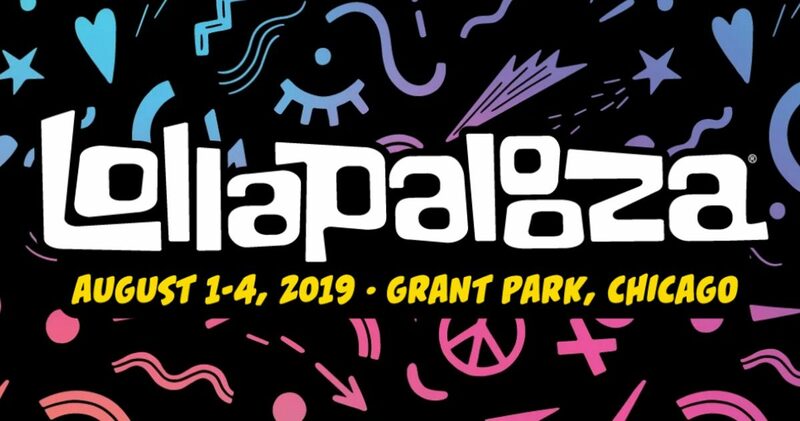 Lollapalooza have announced the lineup for their 2019 festival lineup, which is set to take place between August 1st-4th at Chicago’s Grant Park. 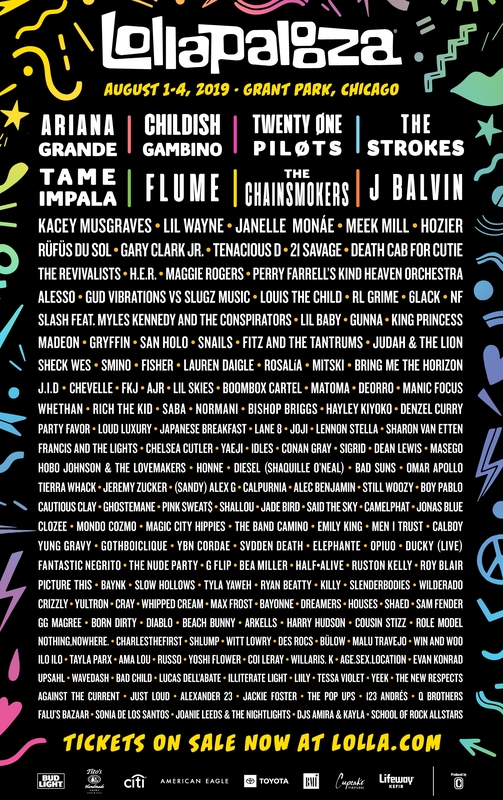 Headliners for the festival include Ariana Grande, Childish Gambino, Twenty One Pilots, The Strokes, Tame Impala, Flume, The Chainsmokers, and J Balvin. 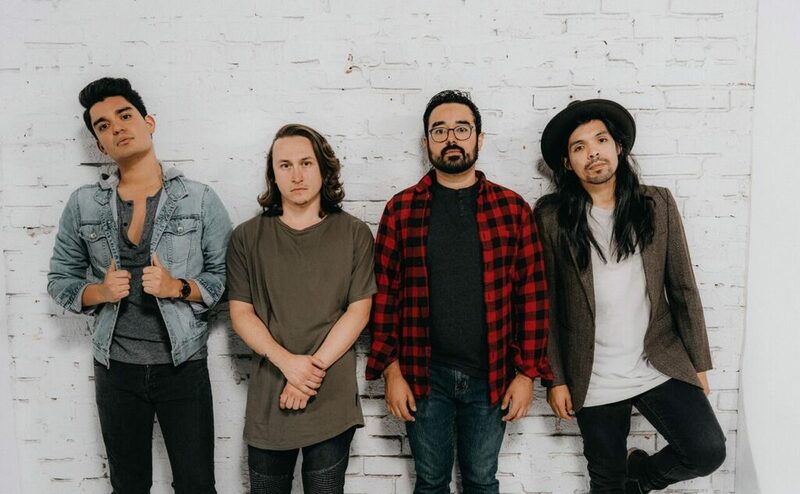 Other acts set to appear include Tenacious D, Death Cab For Cutie, Slash featuring Myles Kennedy And The Conspirators, Bring Me The Horizon, Chevelle, Nothing Nowhere, and more. A full list of performers is available below as well as a Spotify playlist of the entire lineup.